Drug or alcohol addiction treatment in New Hampshire can be a long and difficult process, but it is definitely worth it. Luckily, the 4 r’s of recovery can make the battle with your addiction a little easier. Keep reading to learn more. Resilience is about adapting to stress and change in a way that helps you to become a stronger person over time. Battling drug and alcohol addictions is hard, but being resilient will help make it a little easier. Roles are all about having a meaningful sense of your purpose and who you are outside of your drug or alcohol addiction. Try to immerse yourself in roles and in the community, whether it’s joining a sports team or a book club, to help you stay sober. Relapse means that your drug or alcohol use has returned and is part of the recovery. There will always be ups and downs, but it’s important to remember that it is all part of the process and that you will get through it. Response is a term used to refer to your improvement to your addiction as a result of treatment. Everyone is different and some addiction treatments may work better for you than others. As a result, it’s important to understand that and stick with what works best for you and your personal needs. Are you looking to begin your journey towards sobriety? Then it’s time to seek addiction treatment in New Hampshire at New England Recovery and Wellness Center. 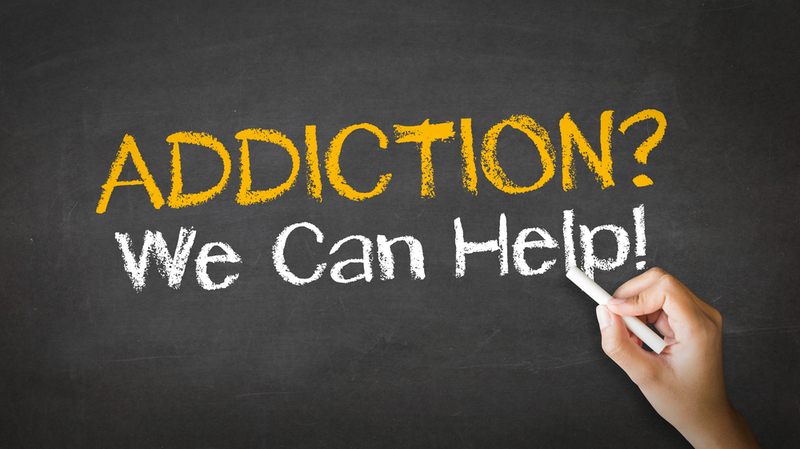 Contact our addiction professionals for help with battling your addiction today.